4.5	stars -	"Review for Scaffold Key with swivel and Lanyard" Terry Ward This Scaffold Key with swivel and Lanyard is the best Scaffolder Tools I have tried. Premium quality stainless steel 1/2" Scaffold Key with with poker handle. 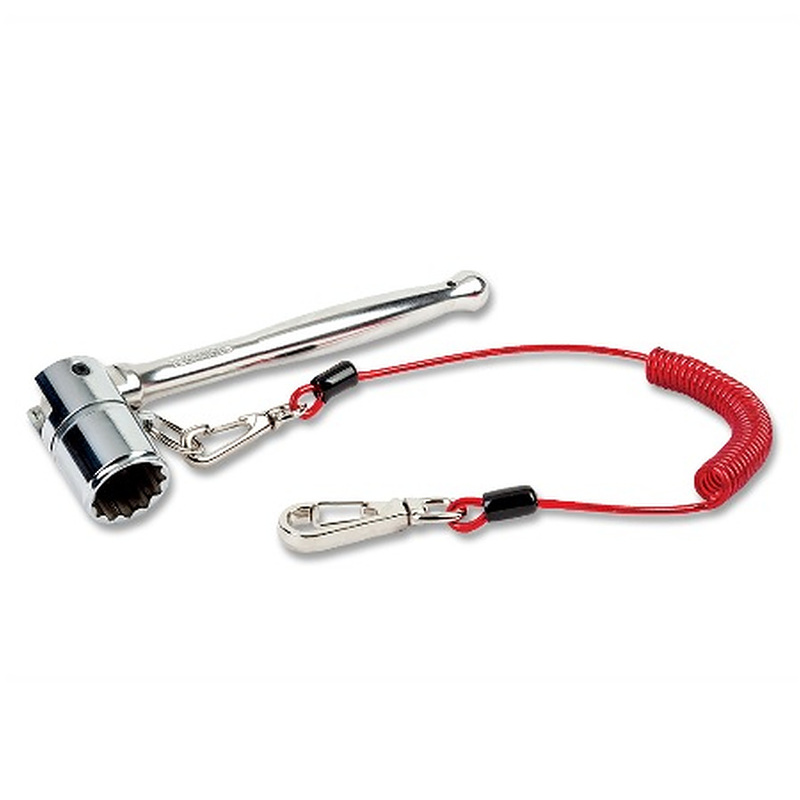 Includes and STOP the DROPS swiveling anchor point and integrated lanyard.